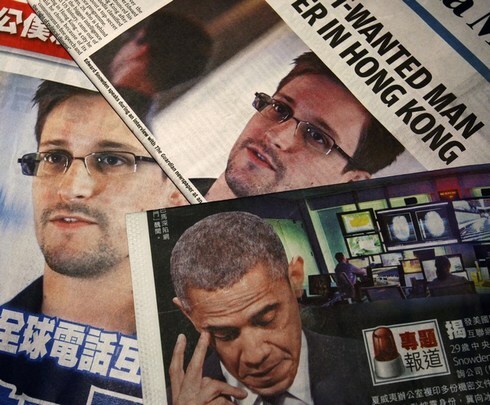 One year has passed since media outlets first began publishing details of NSA contractor Edward Snowden’s revelations, exposing an uncomfortable picture of mass surveillance. But one year on, what has changed? Not much, it seems. In the past year we have learned that our telephone data is collected, millions of internet communications are intercepted daily, and that the NSA records every single telephone conversation in Afghanistan and the Bahamas. Just today Vodafone made it public knowledge that a secret wire in mobile phones allow governments to listen to and record live conversations. Despite the vast and devastating effects of mass surveillance on our everyday lives, for most of the world it remains to be seen whether policies will be changed. Human Rights Watch has provided an excellent summary of progress around the world, documenting the lack of whisteblower protection in the US, and a British government unwilling to answer the most basic questions about its surveillance practices. Germany and also Brazil are leading the charge for the right to privacy, holding it on national agendas as well as at the UN.